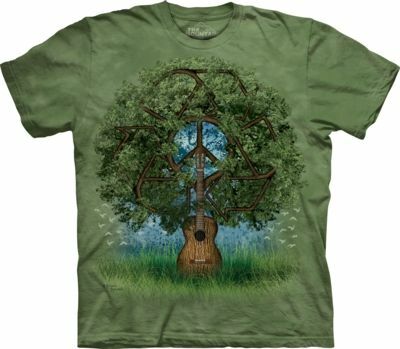 Guitar Tree t-shirt is a fantasy design by artist Michael McGloin. 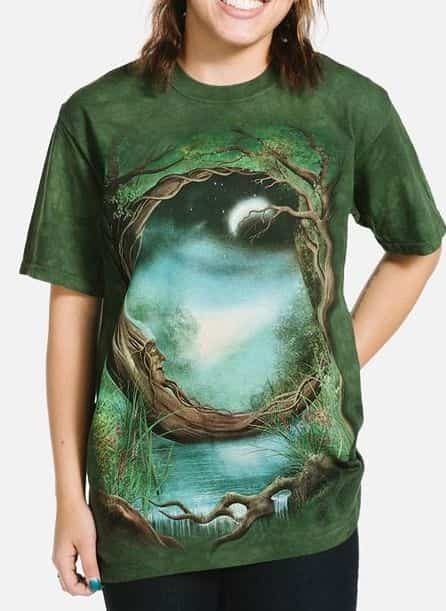 If you love music, fantasy and the peace loving 60's, you'll love this tee from The Mountain®. The tree has an acoustic guitar for the trunk and a peace symbol within the branches. 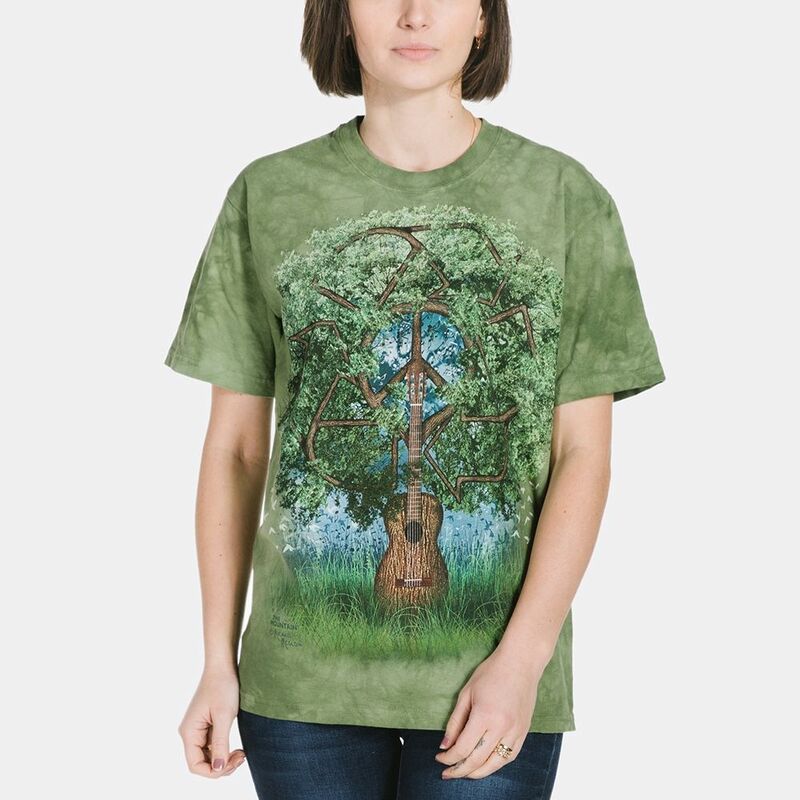 The guitar tree design is suitable for both men and women and as with all classic t-shirts by The Mountain® the fit is unisex. Fun to wear if you love going to festivals or just want to promote peace, music and great t-shirts!